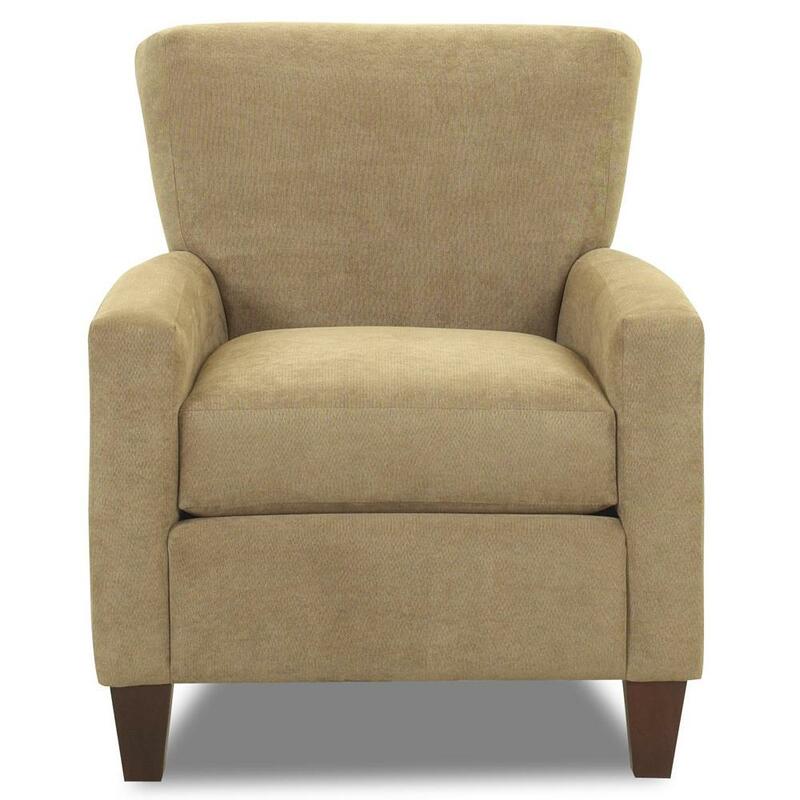 This casual contemporary occasional chair makes a comfortable accent for any room. 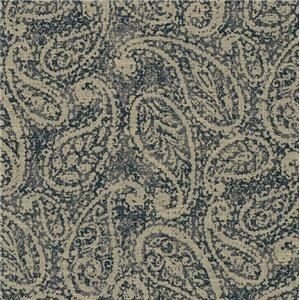 Imagine it in your living room for a cozy spot to relax or provide seating for guests. The inverted attached back, track arms, and exposed wood feet provide a versatile look that can also look great in a den, office, or master bedroom. 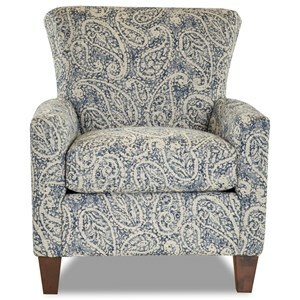 Customize the look of this accent chair with your pick of the hundreds of fabric options available by special order. The Henry Occasional Chair with Track Arms by Klaussner at Value City Furniture in the New Jersey, NJ, Staten Island, Hoboken area. Product availability may vary. Contact us for the most current availability on this product. Browse other items in the Henry collection from Value City Furniture in the New Jersey, NJ, Staten Island, Hoboken area.